Hot chili peppers are a great way to bring a deep heat to any dish. Today we’re going to learn how to make a pretty simple soup that will have a depth of flavor and really bring a home comfort vibe while you’re eating. The flavors of the broth are spicy and very savory, though the touch of lime juice and cilantro at the end brighten up the entire dish. 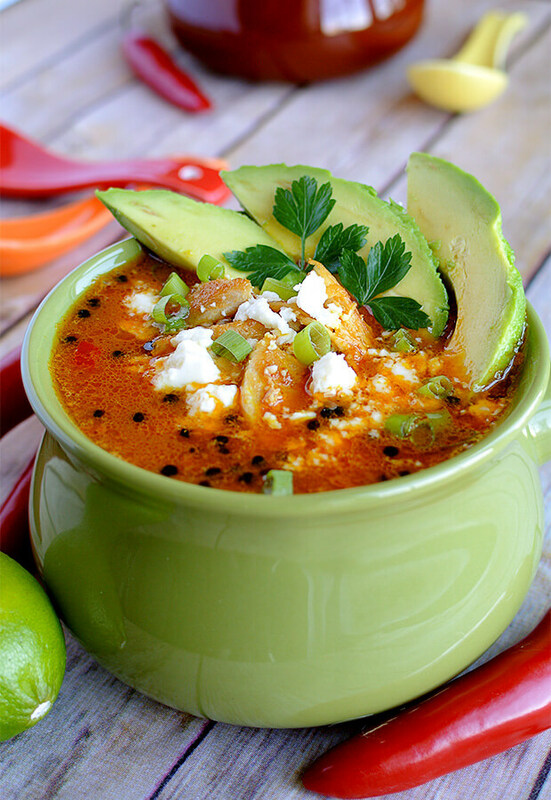 To compliment this, we add avocado and queso fresco to add creaminess (and cooling) to this spicy soup. In the colder months of the year you just want something that can keep your belly warm on the inside while your sweater keeps your belly warm on the outside. 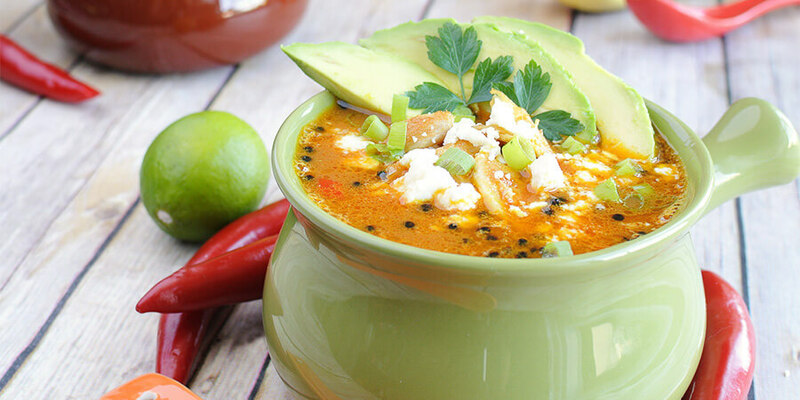 This soup does exactly that, allowing your belly to flourish in the deep heat that the chili pepper brings, while not being overly pressed by an extremely heavy soup. All of the flavors in the soup play off of each other, giving you a different sensation with each and every bite. Enjoy! 1. 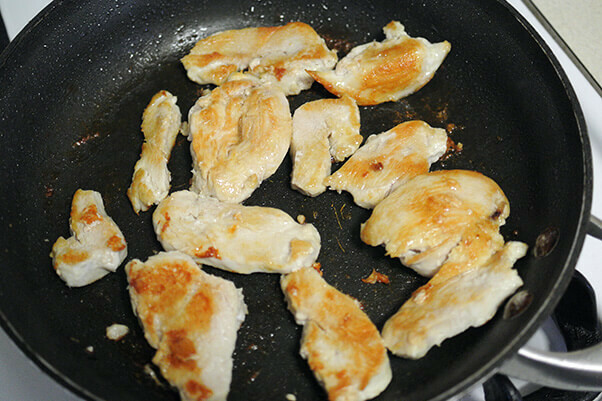 Cut up and set your chicken thighs to cook in an oiled pan. Season with salt and pepper, cook, then set it aside to rest. 2. In 2 tablespoons of olive oil, heat up your coriander seeds to release more of their flavor. 3. 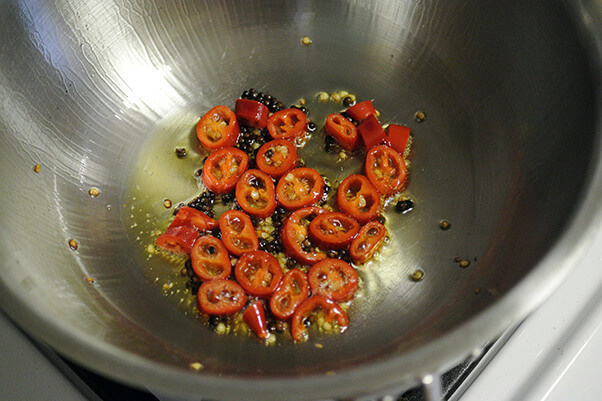 Once they’re fragrant, add in your sliced chili peppers to add their flavor to the oil. 4. Then add in your broth and water and let this come to a simmer. Season in this step as well. Turmeric, ground cumin, salt and pepper to taste. 5. Once the soup is simmering, add in your tomato paste and butter and stir to melt and combine. Let your soup simmer for about 5-10 minutes. 6. 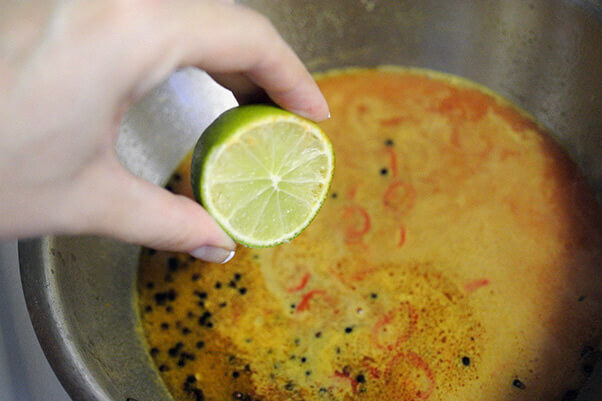 Reduce heat on the stove and add the juice of half a lime. 7. Place 4 ounces of chicken thighs into the bottom of the bowl so you can pour the soup over it. 8. Ladle the soup for a serving. 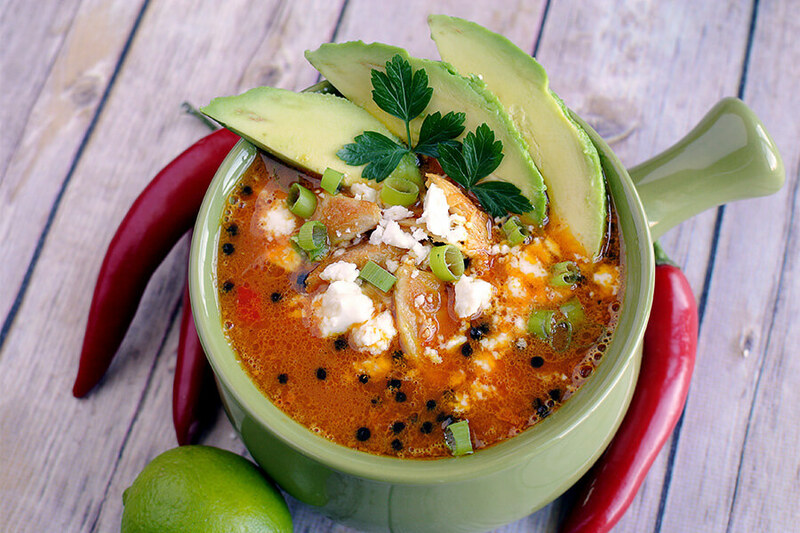 Garnish with ¼ of an avocado into each bowl, half an ounce of queso fresco and cilantro. This makes a total of 4 servings of Keto Hot Chili Soup. Each serving comes out to be 369.5 Calories, 25.86g Fats, 6.44g Net Carbs, and 27.03g Protein. Cut up and set your chicken thighs to cook in an oiled pan. When cooked, set it aside to rest. In 2 tbsp. 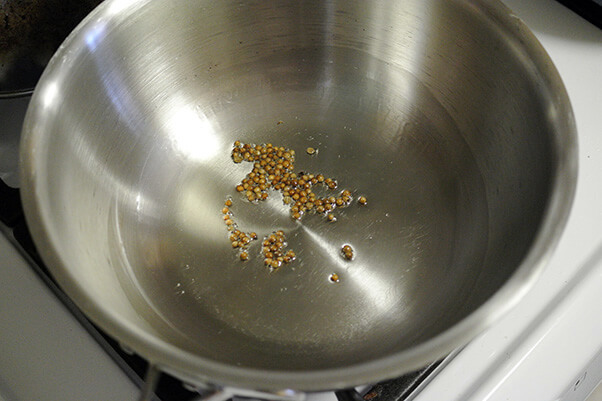 olive oil, heat up the coriander seeds to release more of their flavor. 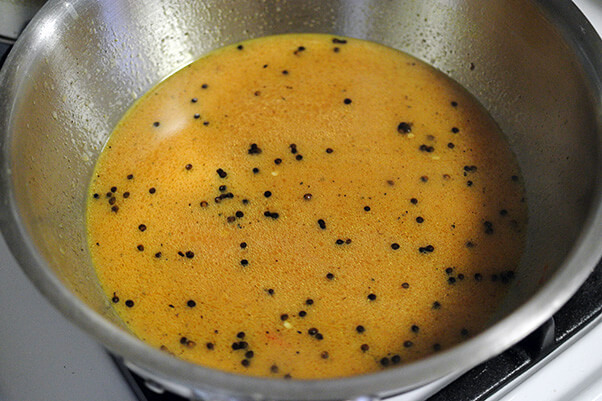 Once fragrant, add in sliced chili to season the oil. Add in your broth and water and let this come to a simmer. 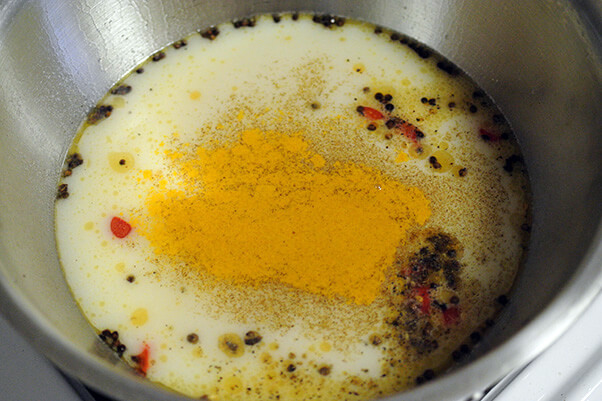 Season with turmeric, ground cumin, salt and pepper. Once simmering, add in your tomato paste and butter and stir to melt and combine. Let your soup simmer for 5-10 minutes. Add the juice of half a lime. 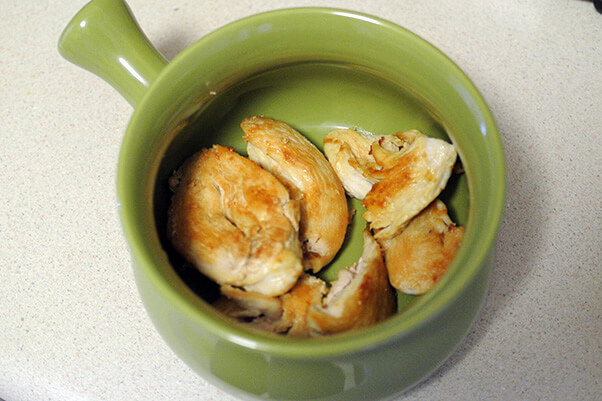 Place 4 ounces of chicken thighs into your bowls and ladle the soup for serving. Garnish with 1/4 of an avocado into each bowl, half an ounce of queso fresco and cilantro.